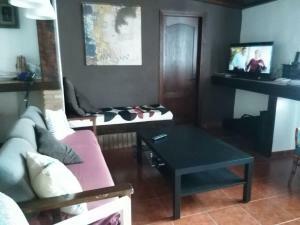 Take a look at the La Geria Protected Landscape, Lanzarote. 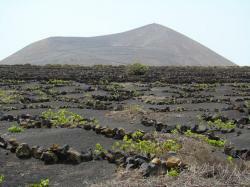 La Geria is an unusual protected landscape located in the municipality of Yaiza in Lanzarote. It is a site occupied by recent lavas from the 1730/1736 eruption. 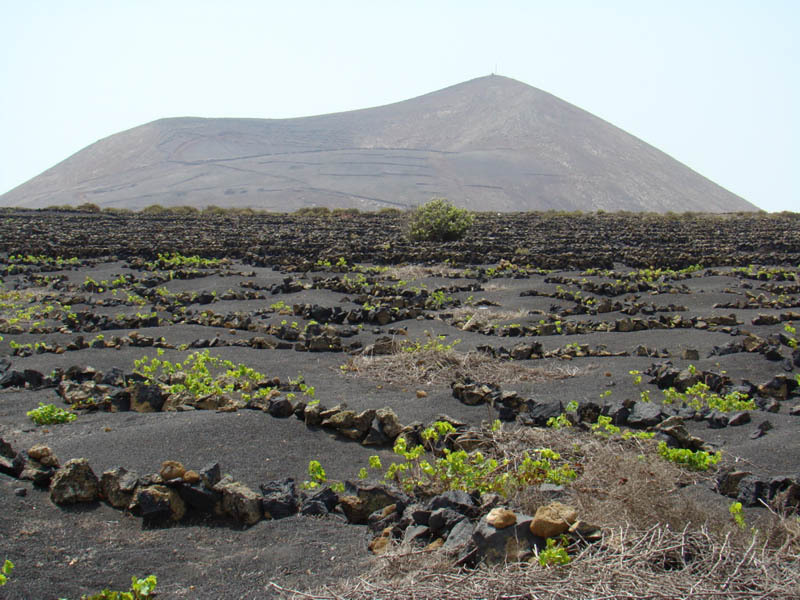 It’s interesting to see how the locals learned to exploit the layout of the ground and its characteristics as water retainer to plant vines, a traditional practice in Lanzarote’s culture.